Whether you're buying a home, selling your home or relocating to Mason City, the following information, videos, and tools will help to guide your decision. Make it a great day! 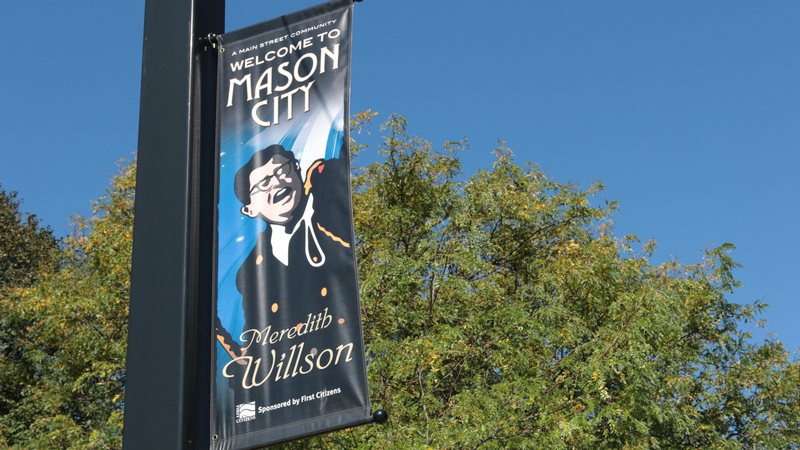 Mason City is alive with award-winning attractions, a wide array of restaurants, beautiful parks, unique local shops, and amazing architecture. Mason City is located in north central Iowa off of Interstate 35 and only 2 hours to Minneapolis and 2 hours to Des Moines. The area is very fortunate to enjoy the 4 wonderful seasons of the year. Surrounded by various rivers, lakes, and agriculture land Mason City has a population of about 27,000 people and offers a great cost of living and education system which translates into a wonderful place to visit and call home. You'll find top-notch medical facilities, senior living complexes, large and small businesses, public and private schools, a small airport with connections to anywhere you'd want to go, a renovated library, first class museum, and the nicest people you'd ever want to meet! Downtown is the heart and soul of our community. The citizens and businesses of Mason City have made significant investments in the downtown area. Renovations have included new street and sidewalk surfaces, storefront updates, new retro-style street lights, loft apartments, a veterans memorial in Central Park and two new popular micro breweries. The downtown area also includes an indoor shopping mall with an outdoor plaza that features entertainment, several restaurants and boutique shops, plus the historic Frank Lloyd Wright Park Inn Hotel. 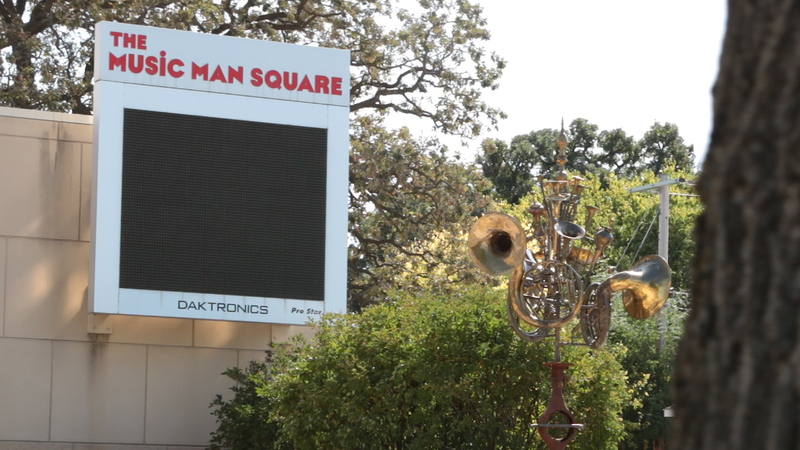 The city has approved a very important downtown investment project to add another major hotel, an indoor multi-use recreational center in the mall, and significant updates to the current Music Man Square complex. Music Man Square - based on the 1962 movie which highlights "there's trouble in River City (aka Mason City), 76 trombones in the big parade, and Meredith Willson and his boyhood home", the Square is a full scale replica of the movie streetscape with the old pool hall, the ice cream shop, the high school, and nearby footbridge. Frank Lloyd Wright was a famous architect in the early 1900's and he left his mark in Mason City with the Park Inn Hotel, a series of homes in the Rock Glen neighborhood and there is even a Visitors Center. The city library, overlooking a local waterway, had a $7M renovation a few years ago with a completely updated interior, added coffee shop and relaxing reading areas, new study rooms, a new community room for city meetings. The city museum, next door to the library, also displays wonderful artwork and exhibits which are rotated frequently. You have to checkout the roof on the building for its unique design! The downtown also has a full service grocery store, and imagine going to the Post Office, City Hall, county offices, or DMV with virtually no lines. Recreation is a big part of life in Mason City. There are many public parks which offer places to relax and enjoy the outdoors. You'll also find extensive bike and walking paths throughout the city, with plans to create more. The rivers, creeks, and lakes offer many water activities like canoeing, rafting, kayaking, and sailing. East Park also offers a great frisbee golf course. Mason City also has a fun roller skating rink and bowling alley. Lime Creek Nature Center is open year-round and a great place to hike and learn about nature. Mason City has three golf courses (2 public and 1 private), a full service YMCA and a public swimming pool with a campground nearby. The North Iowa Events Center is home to our annual county fair, the North Iowa Bulls hockey team and many other events throughout the year. In the Winter months, residents enjoy cross country skiing, snowmobiling, hunting and ice fishing. 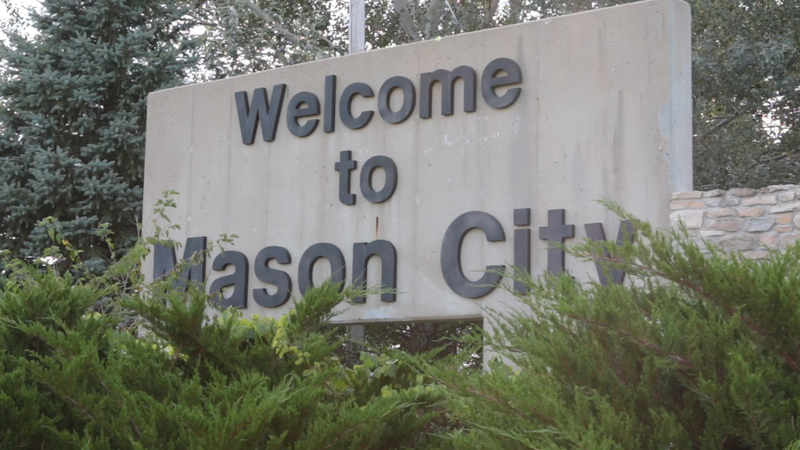 Founded in 1855, Mason City has a population of about 27,000 people. Located in north central Iowa, we're 20 miles from the Minnesota border. It's easy access to interstate 35 (8-10 miles) and less than 2 hours to either the Minneapolis or Des Moines international airports. We have a small commuter airport with daily flights to and from Chicago, St. Louis, and Minneapolis. Clear Lake, a very popular tourist destination, is only 10 minutes away. The area is surrounded by agriculture land, rivers, creeks, and some gentle, wooded rolling hills. The streets of Mason City have an interesting and educational way they are named. The town is divided by Highway 65 (Federal Avenue). The streets to the west are named after presidents in chronological order as to when they held office. The streets on the east side are named after the states in the USA as joined the union of the country beginning with Delaware and ending with California. We host the North Iowa Band Festival every Memorial Day weekend, which attracts dozens of marching bands from Iowa and Southern Minnesota, keeping the Music Man tradition alive. Iowa is well known for its excellent educational system and Mason City is right in line with this reputation. 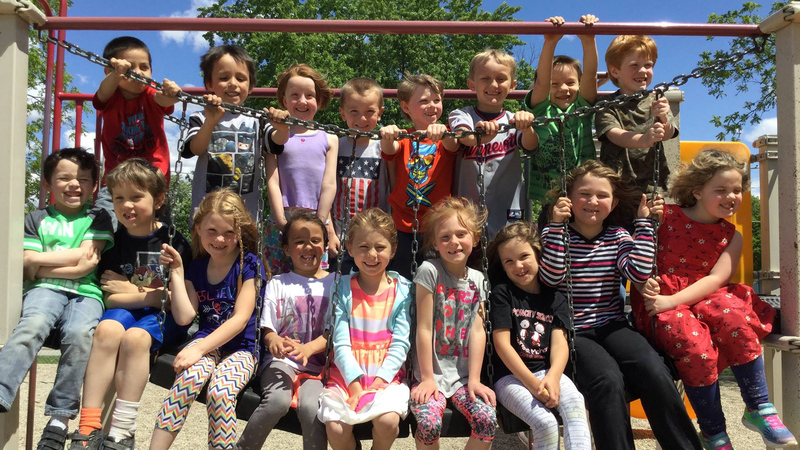 Mason City has schools ranging from pre-school to college level. Each one offers a well-rounded education with academics, athletics, fine-arts and extra-curricular activities. Mason City's public school system includes a Grammy Award winning high school musis program. We also have two private schools: North Iowa Christian and Newman Catholic. Both offer excellent educational opportunities from a faith based perspective. North Iowa Community College is a nationally ranked, two-year instituation that serves students of all ages and abilities. In 2016, Mason City was named the National Association of Music Merchants Best in Communities for music education, continuing the legacy of a strong musical tradition right here in River City! In addition to the downtown shopping and eating options Mason City offers many other options in all 4 corners of the community including large retail stores like Walmart, Best Buy, Staples, Menards, Fleetfarm and Target on the west side of town. Restaurants of all varieties are located throughout the community. Many mom-n-pop family restaurants, pizza joints, and some of the best steaks in the Midwest. > Brian Randall Realty of course! There are many employment opportunities in Mason City; from small to medium manufacturing and office jobs to retail and service related industrites, plus healthcare and food processing. 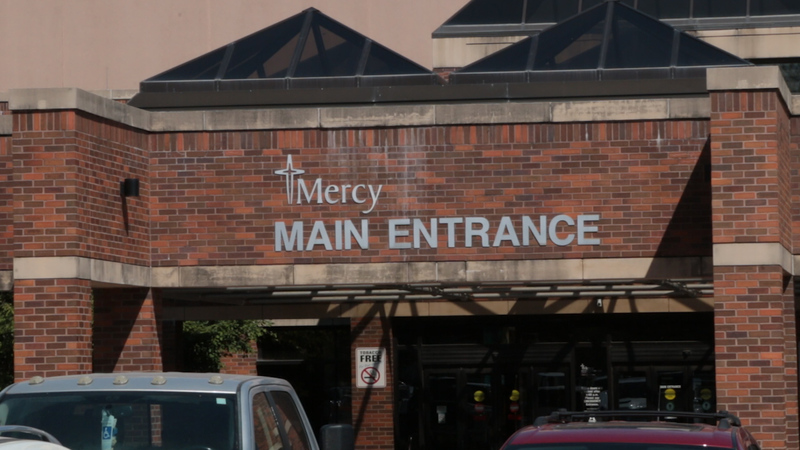 Mercy Medical Center North Iowa is the largest employer and is a Top 100 hospitial. Jello brand products are processed at Kraft Foods and sold throughout the United States. Principal Financial specializes in supplemental health and accident coverage. For over 100 years, Smithfield Foods has been processing hams, sausage and lunch meats in Mason City. Curries is the leading manufacturer of steel and fiberglass reinforced polyester doors, plus steel and aluminum frames. The cost of living in Mason City is excellent. The average price to purchase a home is approximately $127,000. There are many starter homes for under $100,000 and executive homes from $300,000 to $500,000. 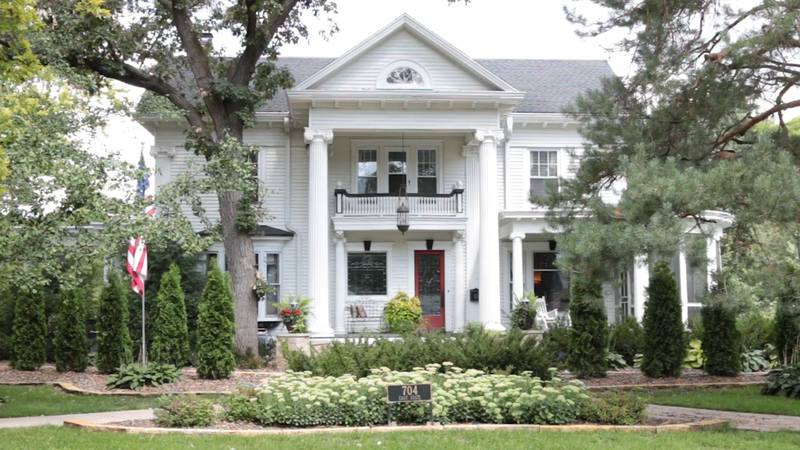 If you are looking for a classic style, you'll see many Victornian homes along State Street. Mason City offers beautiful waterfront and golf course housing options too. If you would rather rent, there are many options for houses and apartments to fit almost any budget. For our golden year residents there are numerous senior independent living options, and assisted living facilities to cover the full spectrum of the continuum of care. No matter where you decide to live, you'll have some of the nicest people as neighbors! If you are wanting to buy your 1st home, Mason City offers many options for under $100,000. In addition to many starter home options, Mason City offers many beautiful waterfront and golf course housing options. There are many rental homes and apartments in Mason City. The demand has been really high so there is not a lot of availability. There are approximately 3,000 rental buildings and 5,000 units in the area. The majority of the rentals are serving the low to medium income households as there are not very many high income units for rent. It will take some searching to find something that meets your needs, or contact an agent like Brian Randall to help you through the process. - A quick and easy way to find useful information about your community, nearby schools and local businesses.